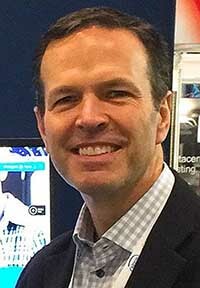 Jeff Klaus, General Manager of Intel Data Center Management Solutions, outlines how data center management as a service — known as DMaaS — is gaining steam as a cloud-based data center monitoring solution. 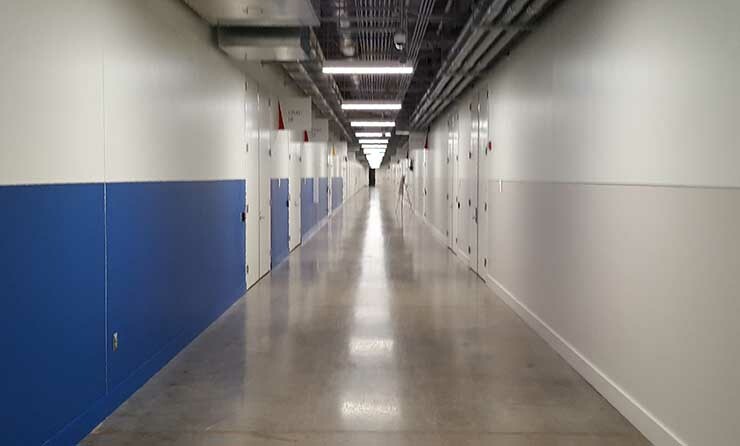 As data center management solutions mature to meet evolving infrastructure needs, organizations are challenged with allocating time, money and resources to upgrading their data center infrastructure with the goal of achieving operational efficiency. While existing data center infrastructure management (DCIM) solutions give IT teams insight into temperature, airflow, humidity, power consumption, security among other factors, data center management as a service – or DMaaS, for short – has emerged as the cloud-based, analytical powerhouse of data center monitoring with several providers beginning to bring this new platform to market. When deciding between upgrading your on-premise data center monitoring solution to DMaaS, it is often unclear how this still emerging tool differs from DCIM. The key to understanding the differences between these two solutions is recognizing that they are similar in objective but different in approach. An on-premise or traditional DCIM solution offers consistent and secure data collection, reporting and alerting for an individual environment. DMaaS combines these standard features in an easy-to-use, low-cost cloud-based solution. This structure allows IT professionals to monitor their data center infrastructure incrementally, receive real-time insights, and prevent potential failures. One of the biggest drivers to DMaaS is its ability to cut costs. According to a recent study, cost savings is the most important feature in a data center management solution for nearly half of the industry. Typically, DMaaS solutions are adopted as a low-cost, and sometimes free, effective alternative to DCIM tools. Many DMaaS providers only require users to register for an account, with the additional offer for paid services for those looking for more robust insights. By lowering cost barriers associated with adoption, DMaaS brings the possibility for intuitive, real-time data center insights to the whole industry. This change has the potential to evolve the way we think about managing data center infrastructure in an industry that has historically relied on manual methods for planning and forecasting. While the benefits of this cloud-based crowdsourcing are clear, many in the market are concerned around the security of their data. The feature that most differentiates DMaaS from DCIM is its reliance on the cloud. DMaaS combines data across all platform users by securely storing and analyzing metrics in the service provider’s cloud. This system creates an anonymized pool of data where AI and machine learning-based analysis can take place. 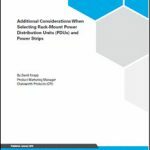 Given the large amount of data available for processing, the solution can provide insights derived on the success and failures of the entire data center industry. In comparison to DCIM tools, which can only measure the success of one environment, DMaaS expands the industry’s understanding of how data centers operate. While the benefits of this cloud-based crowdsourcing are clear, many in the market are concerned around the security of their data. Since many operators consider their critical data center infrastructure data proprietary information, these concerns have caught the attention of DMaaS supporters. Often the key to calming these worries is explaining how the data is shared and aligning the process with each corporation’s security protocol. Once the early hesitancy around adopting DMaaS is diminished, the industry will benefit as more adopters buy into DMaaS. Offering IT teams visibility enhanced by machine learning and cloud-based analytics, DMaaS is the easy-to-use, low cost solution of 2019. As DMaaS’ popularity grows, it’s likely we’ll see the solution evolve to offer more enhanced features that can reduce the risk of downtime and improve overall performance. We may also see this evolution change the way the industry accesses DMaaS as providers aim to stay true to its low-cost structure while creating a monetized strategy that secures the future of DMaaS. Despite these areas of uncertainty, IT teams looking to meet goals around power, performance and efficiency will increasingly turn to DMaaS as their go-to platform in this new year. Jeff Klaus is the General Manager of Intel Data Center Management Solutions, and leads a global team that designs, builds, sells and supports data center software products through an extensive distribution network.